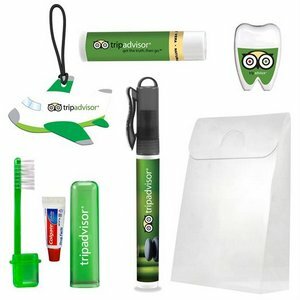 Get optimal brand recognition here/there/everywhere, with our On the Go Travel Kit. Including essentials that every traveler should never be without, this kit is a giveaway that everyone can use. From classic travel items such as the luggage tag to amenities such as the dental floss mirror and spray sunscreen, your logo will be seen over and over. The setup charge includes a full-color imprint of each of the included items and a full-color label on the bag. 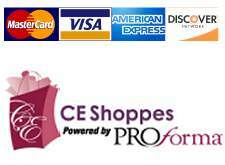 Thats right, imprints on each item with no additional running charges for optimal brand exposure.